There’s only one brand of amplifiers designed for the way you use your antenna today. Most amplifiers are designed for analog technology. 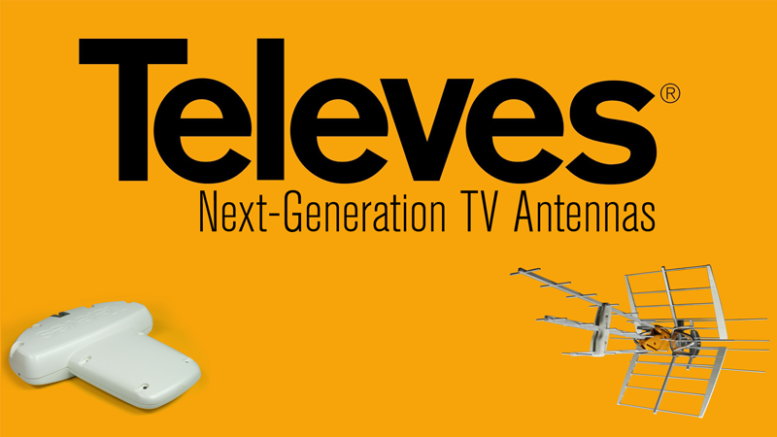 Televes’ unique mast-mounted amplifiers are designed with digital television in mind and incorporate the latest features to reduce loss and filter out cell phone signals that can interfere with your ability to get free HDTV. Take a look at our review of Televes’ mast-mounted amplifiers and see the results of our real-world testing for noise and power!